This book goes straight to the basic human questions about literature when it explains how our brains convert the imaginary events of stories, poems, plays, and films into real pleasure. Our brains can do this, because we know in our frontal lobes that we cannot act to change our posteriorly processed perceptions of the literary work. This is only one of the special ways our brains react as we go from the creation of literature to being transported, to “poetic faith,” to enjoyment, to meaning, and finally to evaluation. Each of these parts of the literary process draws on brain processes in an unusual way. 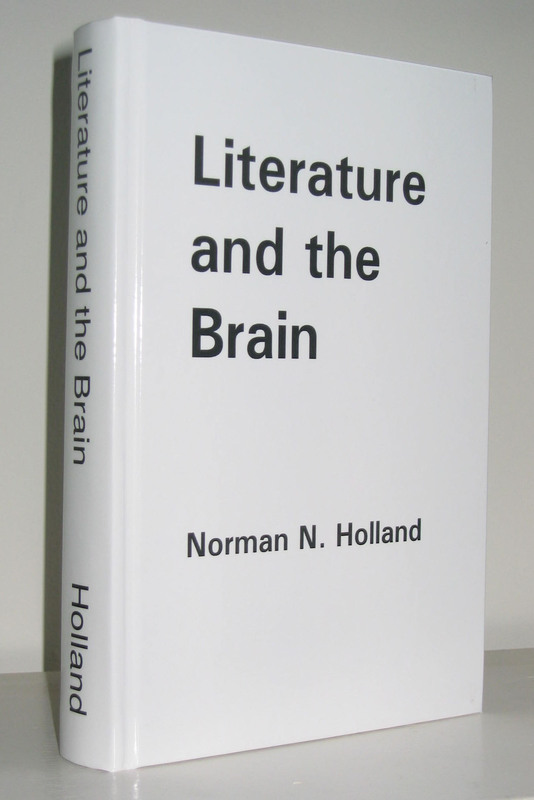 Literature and the Brain describes and explains these brain changes, giving us a new understanding of what we do when we do literature and why we do it. All profits from this book will go to support the PsyArt Foundation and the psychological study of the arts.